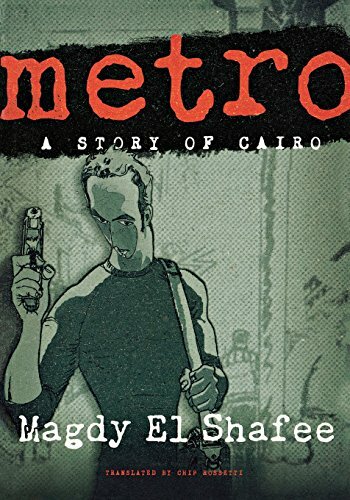 As the Northern Hemisphere is cooling maybe you would like to get lost in some sweltering noir rather than the chilly Nordic model we all know. 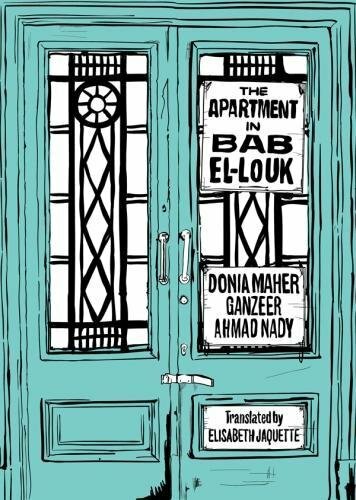 Here we have some novels that will help your dive into the Mediterranean world of detectives, anti-heroes and corruption that is typical of this genre. The links are part of our affiliate program, so if you buy we get a bit of pocket money, just letting you know. 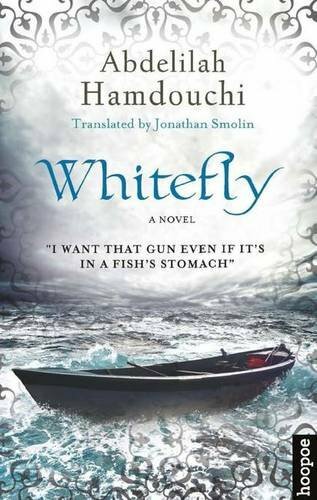 We love the books and hope you do to! 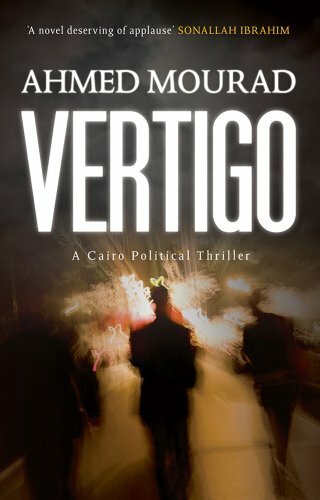 Here are two more of his novels. 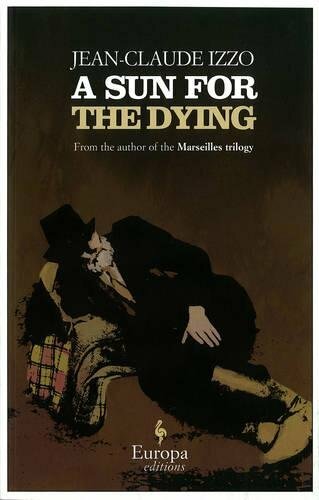 The first is his final work, A sun for the Dying which we dare you to read without weeping. 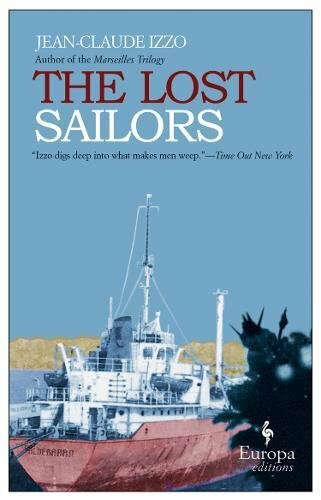 The second is a novel about a ship stranded in a Marseille port and the Captain's efforts to get justice. 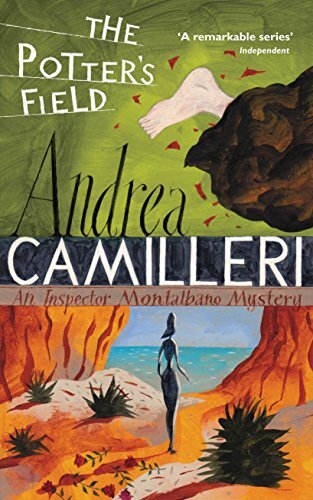 We move east and hit the Sicilian scenes of Andrea Camilleri's books. 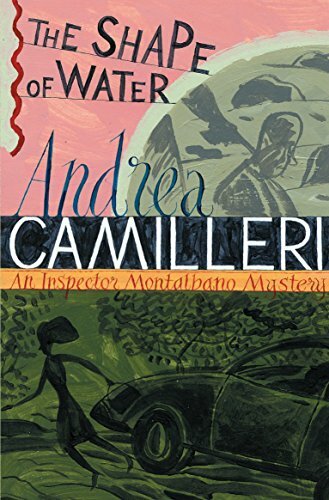 The Shape of Water is the first book that introduces Inspector Montalbano, so if you plan on getting addicted you start here. 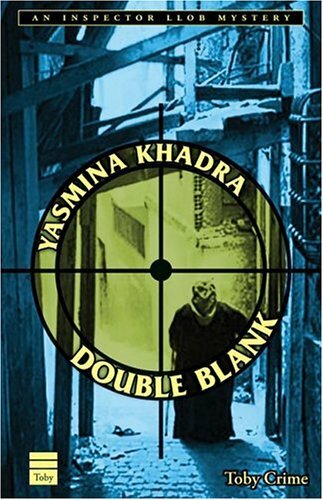 The Potter's Field won the 2012 Crime Writers' Association International Dagger, so it's not a bad place to start if you are just trying to get a taste for the series. 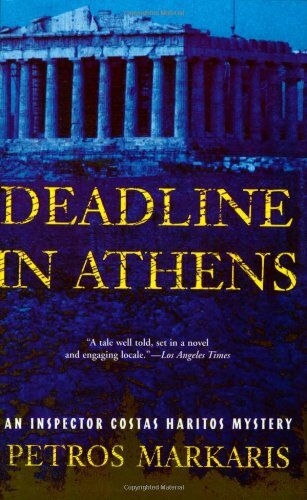 Camilleri's most famous detective came into existence when the writer was 70 and has since become fantastically famous. Keep moving East along the coast and we come to Greece. 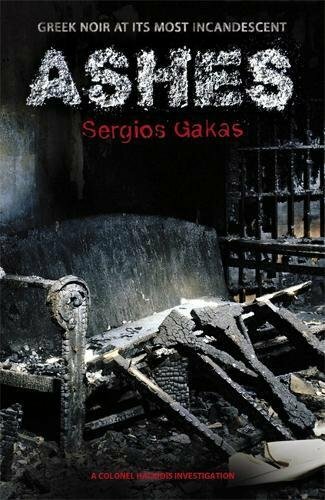 Here you can enjoy Sergio Gakas and Petros Markaris. 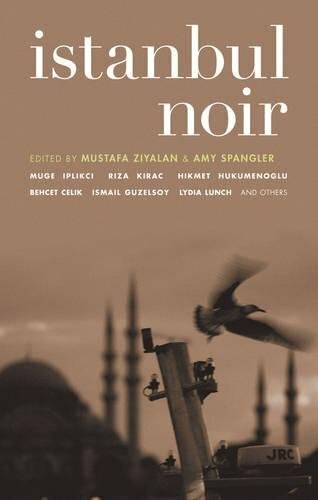 In Turkey we have this collection of dark short stories by various writers called Istanbul Noir. 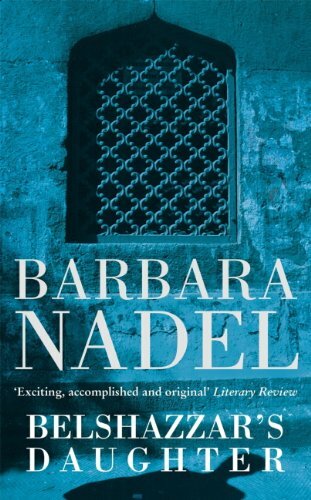 You can also read Barbara Nadel's mysteries.